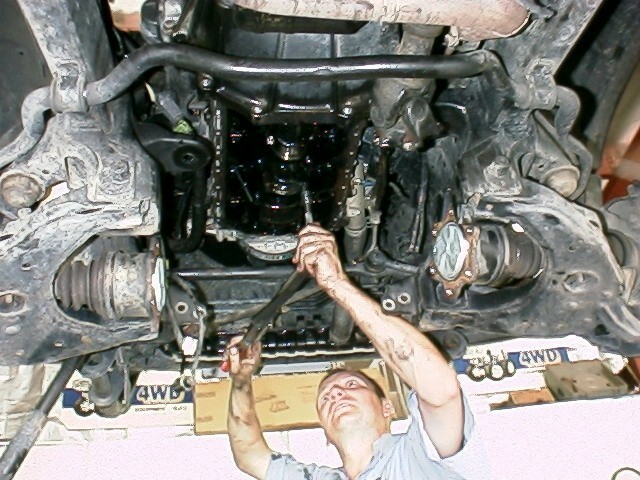 4WD Systems has been repairing & reconditioning 4WD Diesel & Petrol Engines for over 30 years. Our process is to fully disassemble, comprehensively inspect all components and replace or recondition any part our qualified technician deems too worn for reuse. 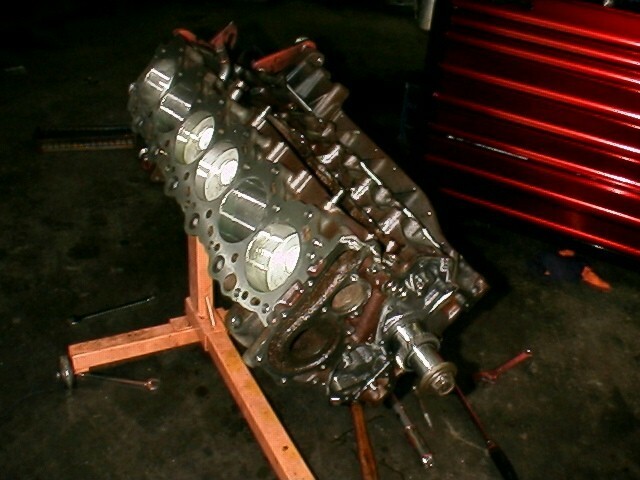 We ship engines all over Australia, many to work site environments. Most of our technicians have worked in the petroleum and mineral exploration industries, hence understand the cost of interruption due to part failure. When the time comes to rebuild a 1HZ engine you may want to consider fitting factory turbo equivalent pistons. You can use good quality 1HZ pistons in conjunction with an aftermarket turbo and this will be no problem, but the 1HDT will take a lot more heat... more fuel... more boost. To change to the turbo type, you have to use the 1HDT rods, they have a larger gudgeon diameter, there is no mistaking the difference. The 1HDT type have the compression bowl in the top, where as the 1HZ are flat topped, so we use a 1HDT equivalent piston, 1HDT temperature tolerant, but 1HZ shape. Hope this is not to confusing! 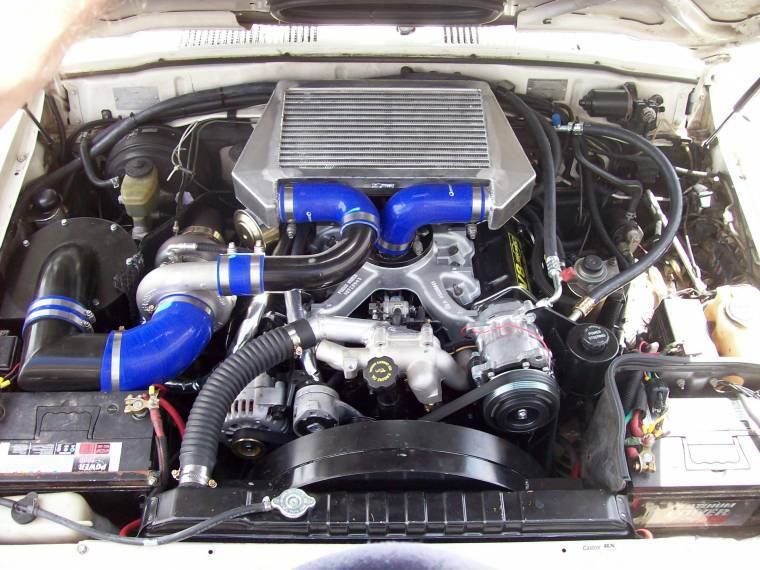 We have done this upgrade on a number of 1HZ rebuilds, it works really great in conjunction with high boost Turbo Kits with 3" Exhaust and Intercooler.